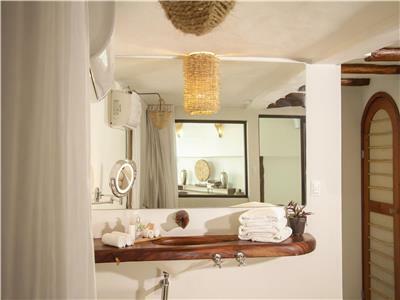 Unwind with ease during your stay in these beautiful garden view guestrooms, which allow you to get in contact with nature without sacrificing the comfort you require for a relaxing accommodation experience. 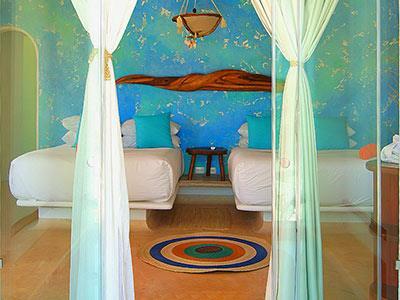 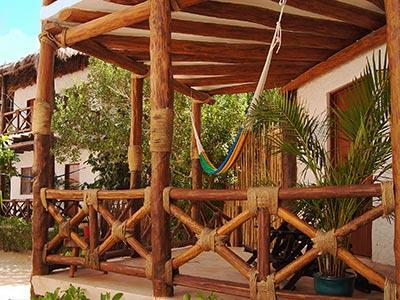 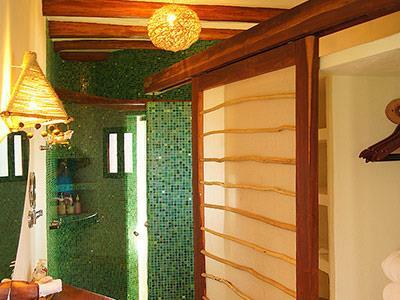 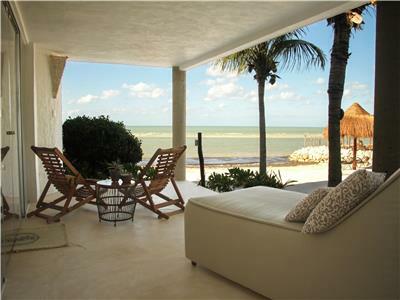 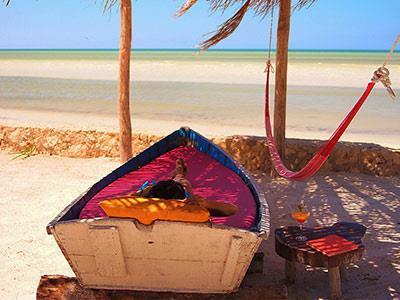 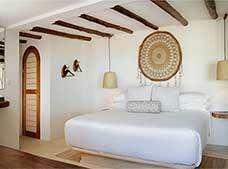 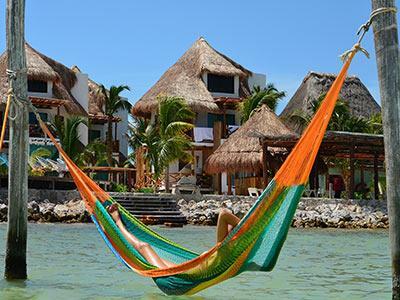 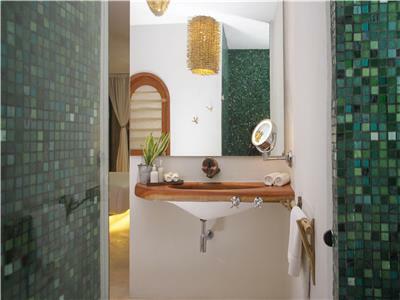 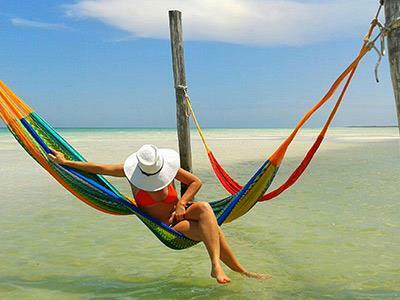 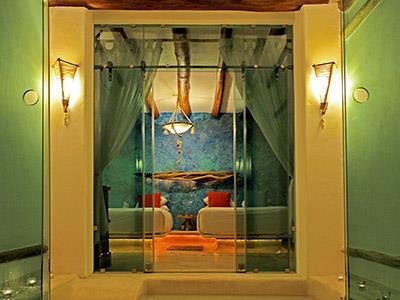 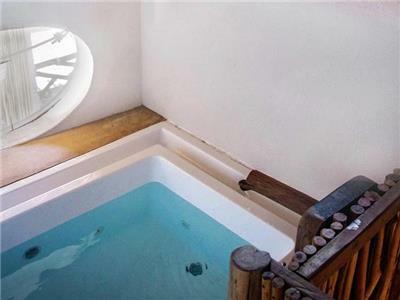 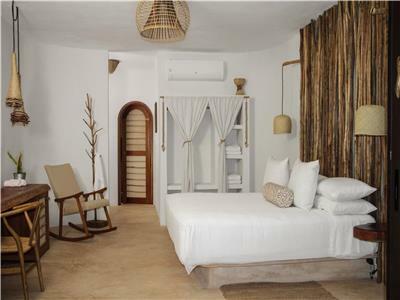 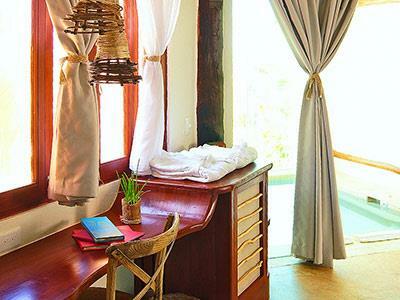 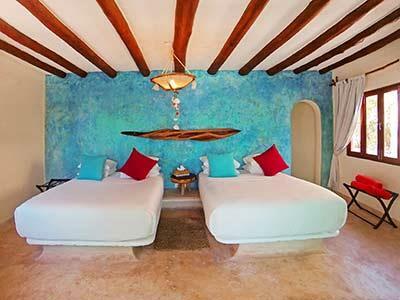 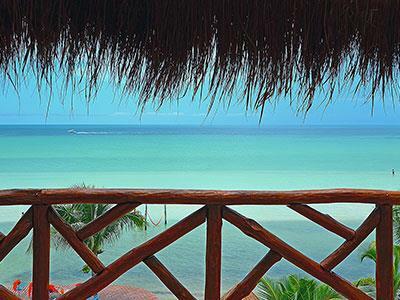 Offering a lot of space, beauty, and exclusivity, these suites allow you to enjoy the magic of Holbox. 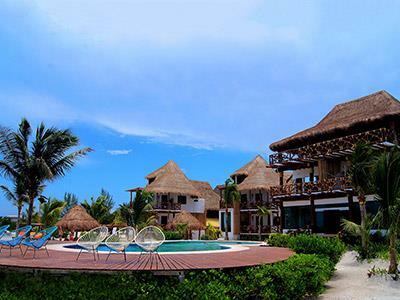 Each one is equipped with great services. 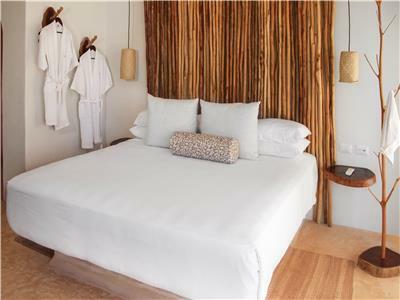 Inside this guestroom you'll enjoy a peaceful atmosphere and a lovely garden view, along with comfortable furniture. 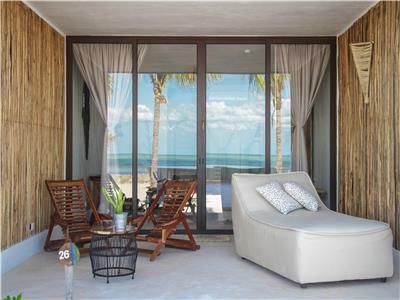 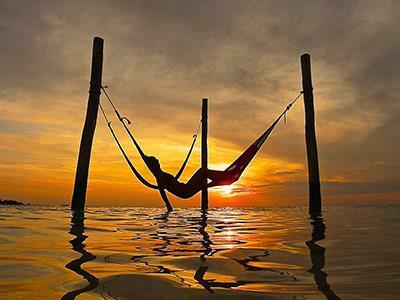 Make the most of the fresh ocean breeze to relax and unwind during your time here. 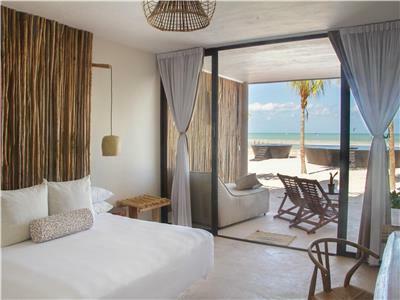 Enjoy a relaxing stay within these accommodations, which offer 345 square feet of space as well as an indoor pool with a picture window that overlooks the ocean. 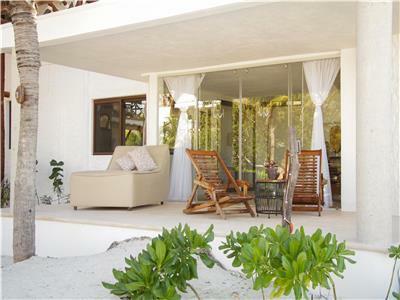 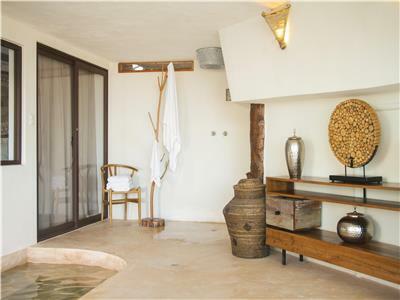 The bungalow also features a private garden, an outdoor shower, a furnished terrace, reading light and a small fridge. 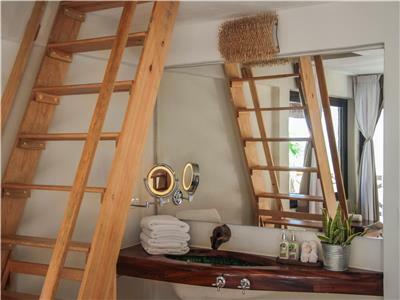 These well-equipped 345 square foot accommodations have a bedroom, terrace and bathroom on the ground floor and a private hot tub area on the second floor. 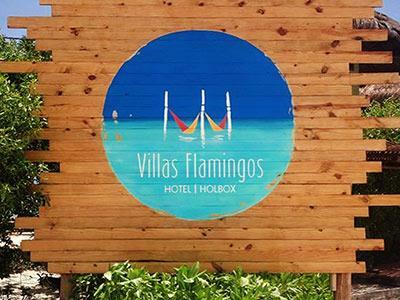 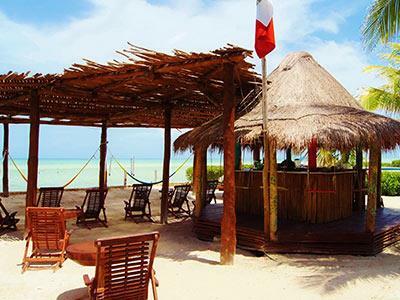 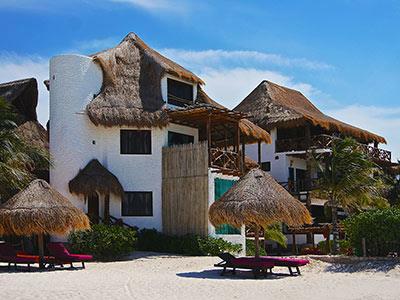 Enjoy an unforgettable stay on the island of Holbox when you pick Villas Flamingos, with its excellent facilities, services, and location by the Caribbean Sea. 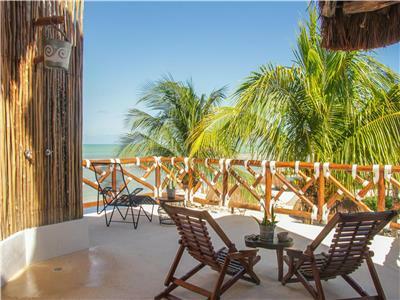 This property is home to beautifully decorated bungalows and offers wonderful views of the surrounding landscapes. 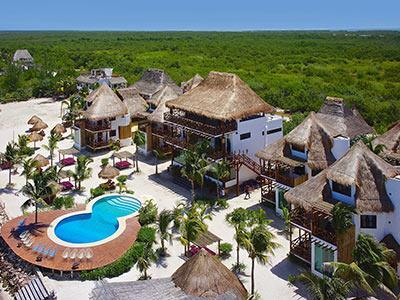 Situated right by a stunning white beach on Mexico's Caribbean coast, it is an ideal place to enjoy the fresh sea breeze, and to get away from the chaos of everyday life for a while. 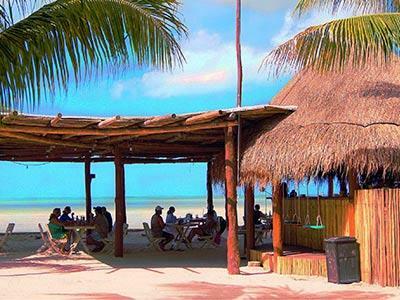 Open from 7:30 a.m. to 10:00 p.m.
Open from 2:00 p.m. to 10:00 p.m.